Not one but two torch-carrying mobs show up in Ghost of Frankenstein. While not yet the cliché Universal turned it into later, credit to Ghost of Frankenstein for the true kickstart. Although common at this point of the series, using it twice locked the angry villagers trope into history. 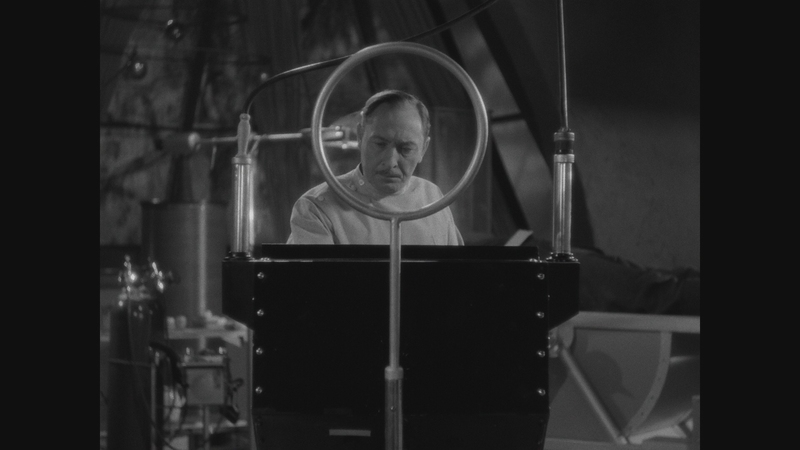 Ghost of Frankenstein isn’t significant otherwise, a droll entry despite a change in in venue. 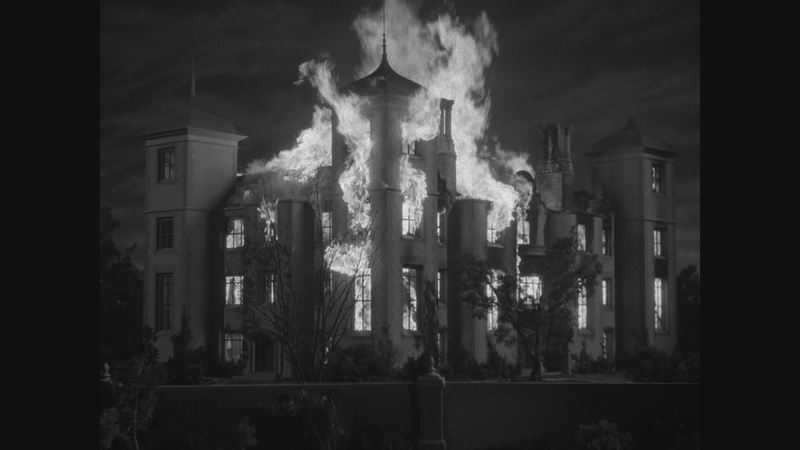 Ditching the old castle haunt, Ygor (Bela Lugosi) and the monster (Lon Chaney Jr.) venture to nearby town Vasaria. The monster then kills people, because that’s what good screen monsters do. There’s less to absorb in this fourth entry. 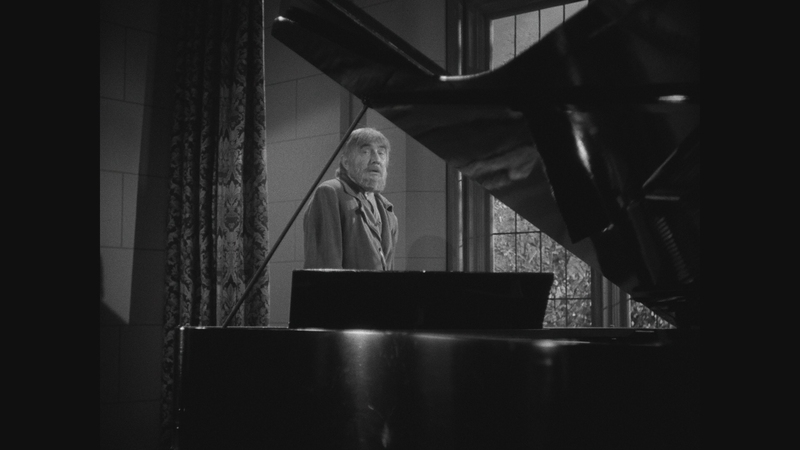 Notably, the cinematography veers brighter without the claustrophobia or shadows to enliven the imagery. 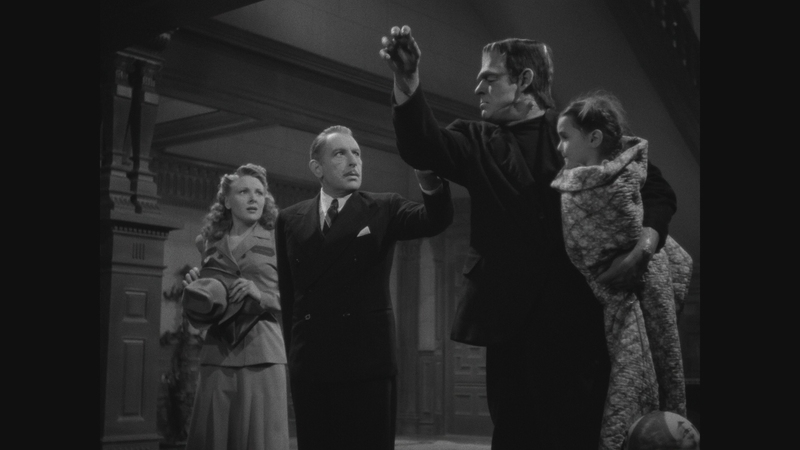 Ghost of Frankenstein lacks the vibe and feel of previous films, sinking into rudimentary motions that eventually defined the ‘40s era of Universal monsters. Scott Darling’s script, his lone effort in the monsters lineage, takes license with the lore. 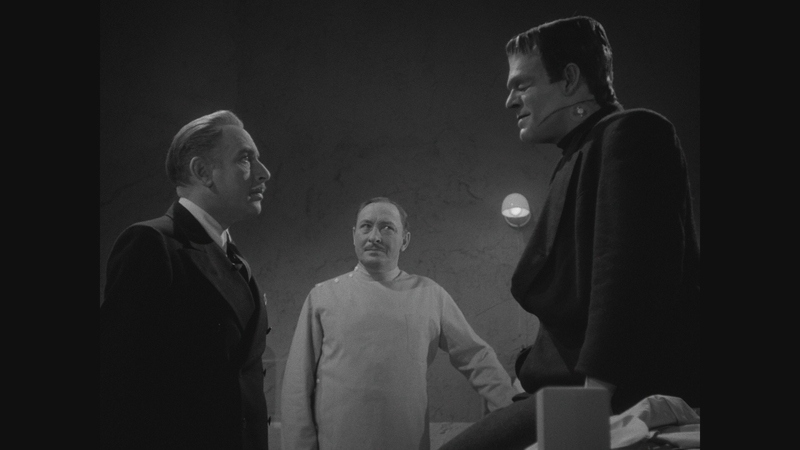 Frankenstein’s monster survived a fall into a sulfur pit and Ygor lives on after bullet wounds in Son of Frankenstein because Hollywood script writers have more life-giving power than mad scientists. With a little over an hour to play with, Darling’s story is condensed, lacking the depth of Son of Frankenstein, if still offering basic chills. 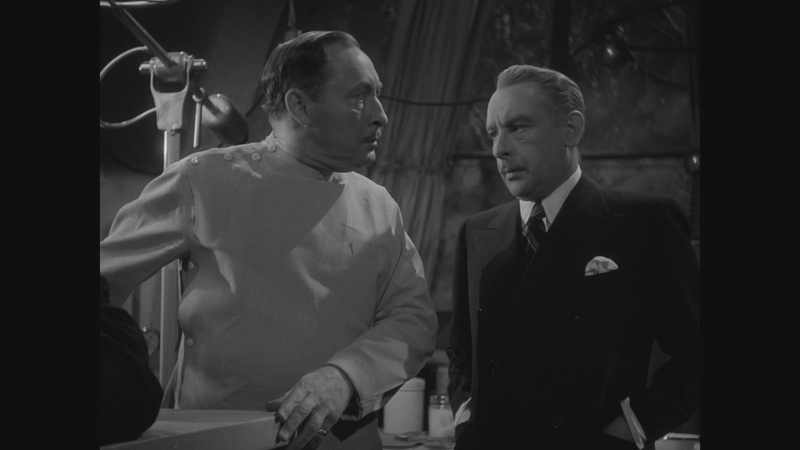 A second sibling of Frankenstein (Cedric Hardwicke) wonders aloud the morality of dissecting his father’s creation. That’s another take on what it is to be human, but lost in the expediency of this story. 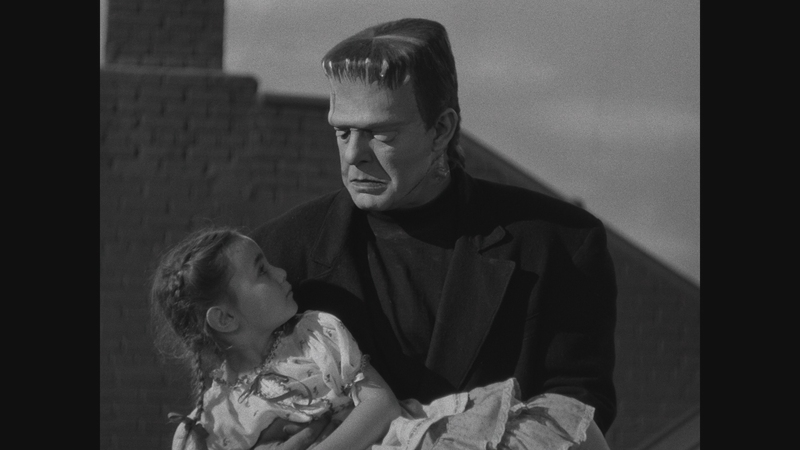 Elements of prejudice seep in too – a small girl shows no fear when approached by Frankenstein’s monster. 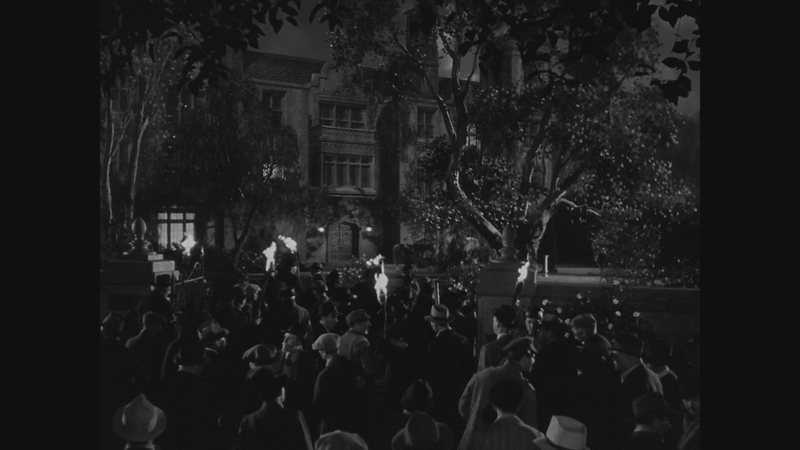 The innocence of the scene, and the ensuing rampage, blast the bigotry of townsfolk. In a stronger film, that thesis might win out. Instead, it’s only a moment that uses childhood purity as an excuse to knock-off a few villagers. 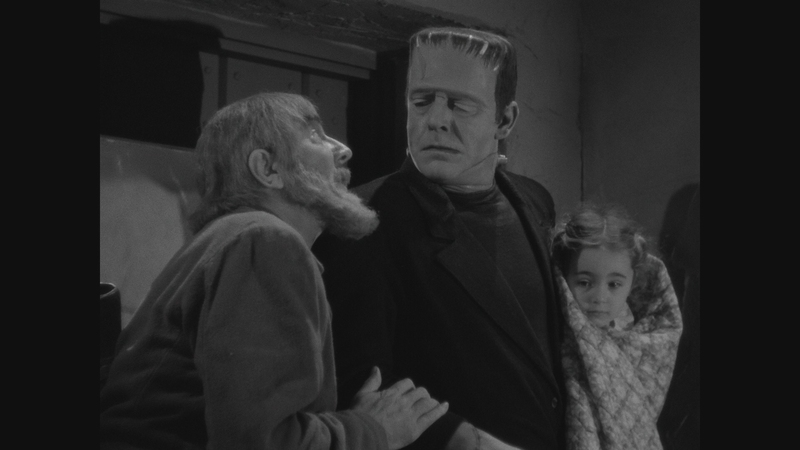 Later, as the latest Frankenstein family member becomes obsessed with the undead, the curse continues. Electricity is used, surgeries happen, police investigate, the plan collapses. If there’s lasting impact from Ghost of Frankenstein, it’s the classic pose. 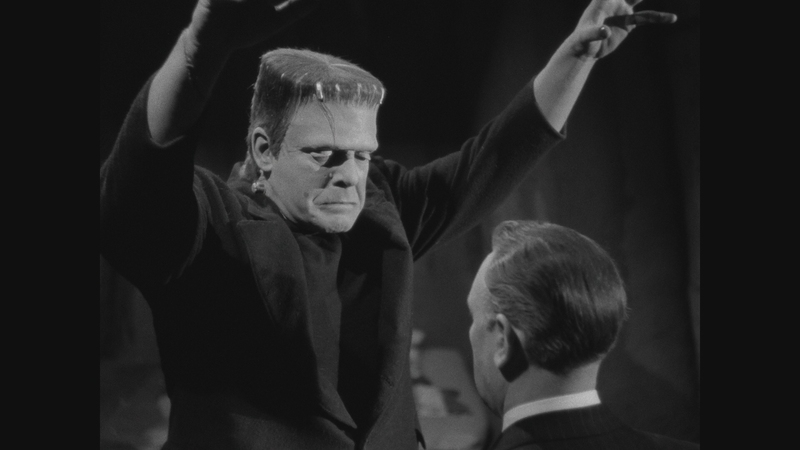 Chaney stretches his hands out while walking, now the iconic strut to go along with Jack Pierce’s still satisfying make-up. 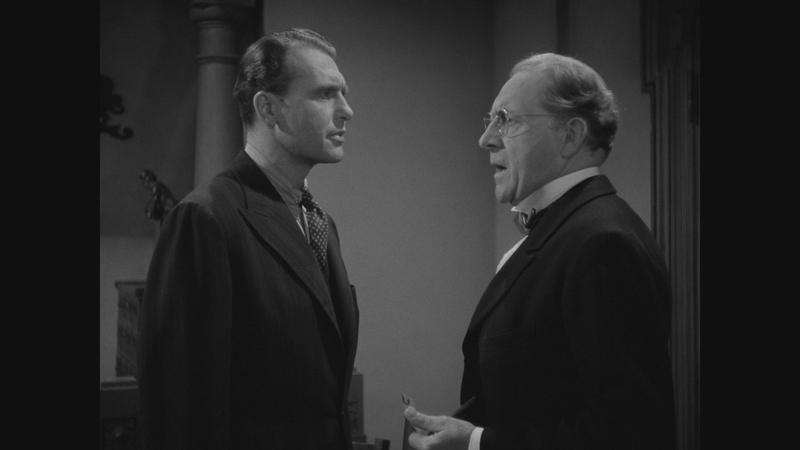 Karloff defined the style, Chaney began the pop culture influence. 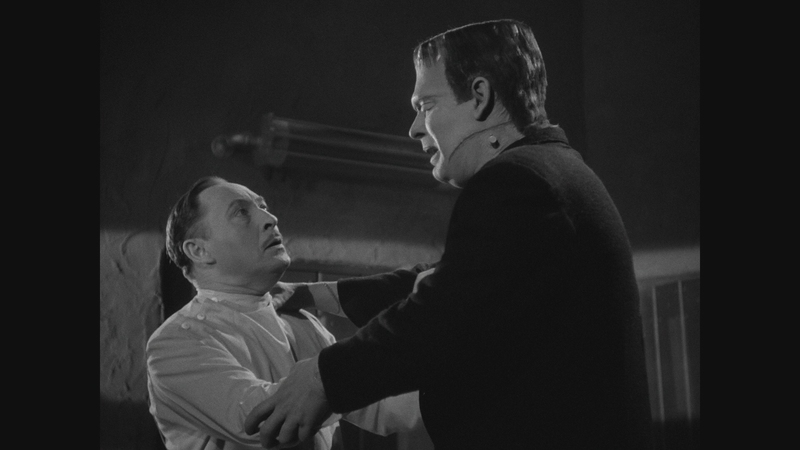 Ghost of Frankenstein chokes slightly on Blu-ray. While grain sits evenly over the image, a sense of processing is difficult to avoid. It’s notable in medium or long shots where flat complexions give the film a muddy, digital appearance. That’s also a cause for a loss of fidelity and sharpness. Brighter cinematography doesn’t necessitate the use of pure black, and other than minor highlights, contrast suffers. Gray scale looks pinched, lacking variance and settling into flat spectrum of shades. 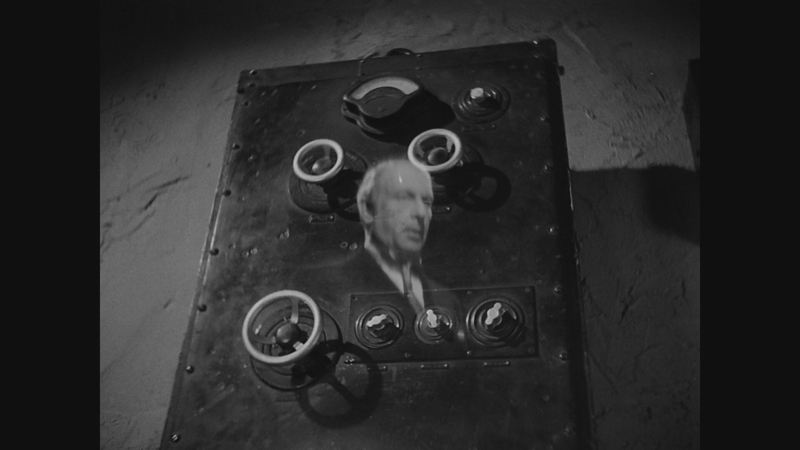 While middling in comparison to the top-end of Universal’s monster discs, Ghost of Frankenstein remains well cared for. Damage is non-existent on the print, and any gate weave made stable. 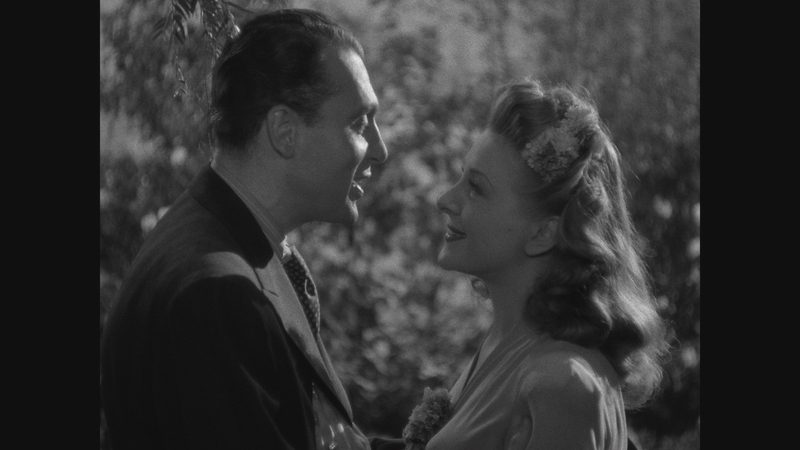 Despite the age, there’s minimal evidence Ghost of Frankenstein released in 1942, short of the content itself. Prolific composer H.J. Salter’s score for Ghost of Frankenstein features a vibrant, high-treble horn section that stretches the capability of this DTS-HD mix. Thankfully, the effort holds up with wonderful peaks, producing dazzling clarity for this period. The same goes for dialog, well rendered and clean. 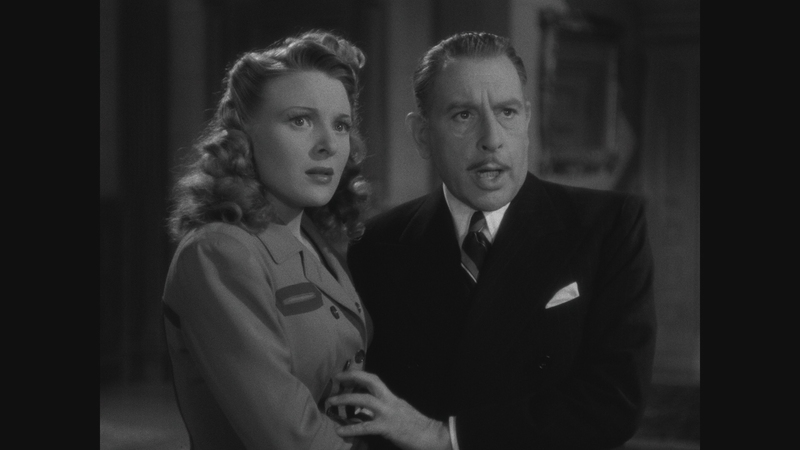 Paired with Son of Frankenstein on the same disc, the only bonus is a theatrical trailer. A tepid, even tired entry in the series, Ghost of Frankenstein is too quick to develop and too lean to make sense of the lore. The 15 unaltered images below represent the Blu-ray. For an additional 23 Ghost of Frankenstein screenshots, early access to all screens (plus the 15,000+ already in our library), 50+ exclusive 4K UHD reviews, and more, support us on Patreon.